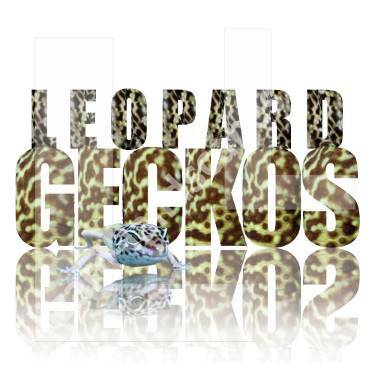 Are you in need of some lizard t shirts, or other reptile accessories? You've come to the right page then! The lizard prints on this page might make a great gift for someone or just for yourself. Feel free to peruse the different lizard designs, which you can get on various types of apparel, mouse pads, mugs, stationary or even bags. Check out the lizard store pricing page for more details. 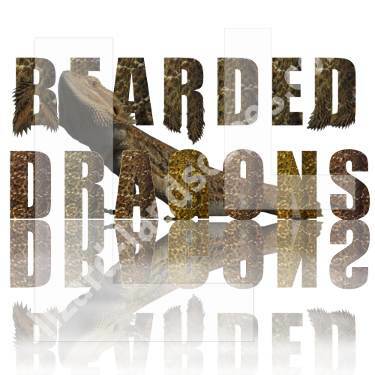 At the moment, I have products that feature bearded dragons and leopard geckos. Each image is shown with a lizard-landscapes watermark, the image on your product will be of much better resolution. How about an old wild west theme that features "Beardy the Kid" instead of Billy the Kid. This one is a top seller and can be found on a whole bunch of different reptile accessories. I also have a realistic lizard print of a bearded dragon whereby the words -bearded dragons- are mapped with the texture and colors of bearded dragon skin. Or how about these other bearded dragon designs, you could throw a huge lizard party theme -incorporating lizard t shirts, mugs or other party favors. You've got a sort of abstract design quality lizard print which comes in a few different colors. Maybe you need to purchase some lizard gifts for that reptile enthusiast in your family or circle of friends. Why not get them something creative? Can't afford to buy your friend or family member an exotic lizard and the setup that goes with it? Get them some lizard t shirts or reptile accessories! 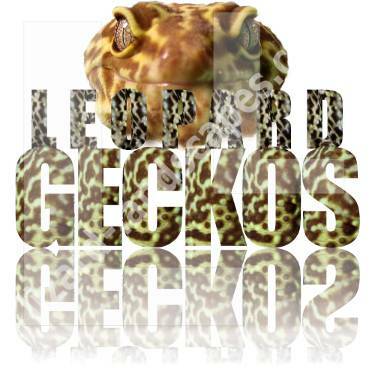 I also have a couple of different leopard gecko designs in which -similar to the bearded dragon design- the letters that spell out leopard geckos are mapped with the images of leopard gecko skin. Check out this page more often, as I hope to include additional types of lizards to appear on reptile shirts and other reptile accessories. Would you rather one of these images be on a different type of product? E-mail me and I'll see what I can do.